Should I Soak Broccoli Before Cooking It to Remove Bugs? 2 Can I Eat Broccoli's Stem? 3 Should I Soak Broccoli Before Cooking It to Remove Bugs? Broccoli is one of my favorite vegetables. I love dipping it into hummus or using it as the base for soups. But in my opinion, there’s no better way to enjoy broccoli than roasting it. 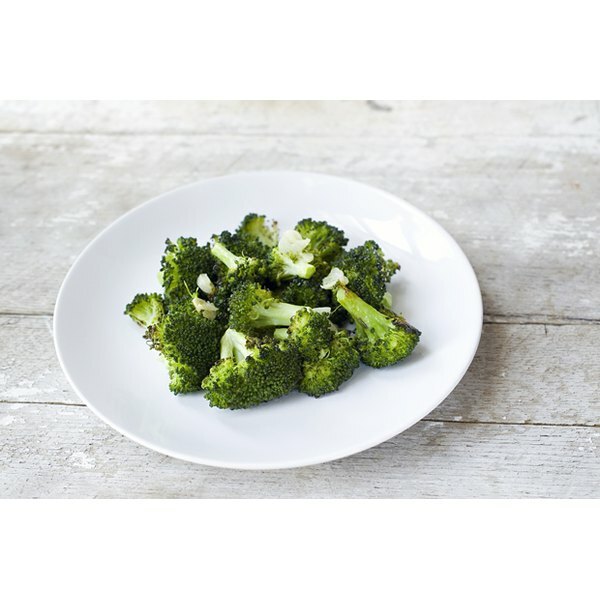 When broccoli is roasted it becomes caramelized, crunchy and extra flavorful. It’s the perfect vegetarian side dish for almost any meal (and sometimes I’ll just eat a big bowl of it for lunch, but I’m weird like that). Garlic, lemon and kosher salt pair perfectly with the broccoli to create a well-balanced flavor profile. Cooked garlic offers just the right amount of sweetness and bitterness, lemon provides acidity and salt brings it all together. With only five ingredients, this dish is one of my favorite easy side dishes for any time of year. Preheat the oven to 400 degrees Fahrenheit. Line a baking sheet with aluminum foil. Wash the broccoli and then slice off the bottom and break it into small florets. Place the florets on the prepared baking sheet and toss with the garlic and olive oil. Sprinkle with salt. Roast the broccoli and garlic for 18 to 20 minutes or until caramelized and crispy. Discard any garlic slices that might have browned too much (they’ll be bitter). 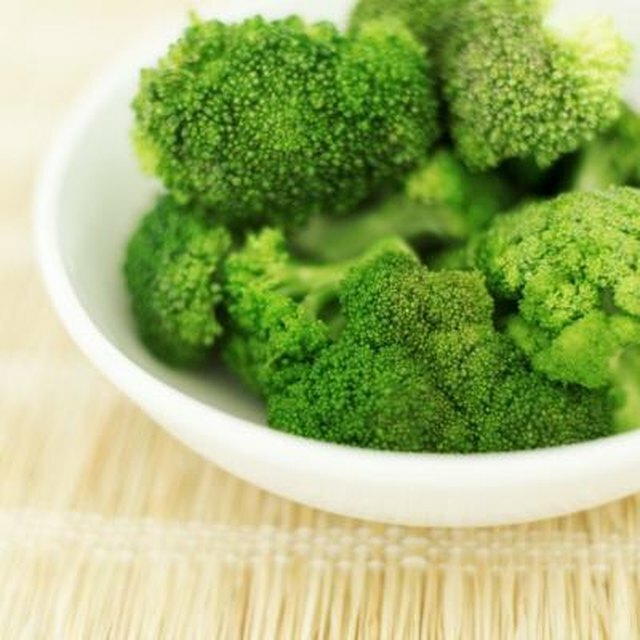 Squeeze fresh lemon juice on top of the broccoli and serve immediately. Do I Cook Frozen Broccoli Before Baking Quiche?